Panacea is a Victorian house within the coastal town of Fowey, with sea views of the estuary across to Bodinnick. The property is separated over three floors, with three bedrooms, two of which have king size beds, one is zip and link so can be made into twins which makes for versatile sleeping arrangements and one have a en-suite shower room with double shower. The living area is open plan with the dining and sitting area. There is also a family bathroom on the first floor and an en-suite WC to the twin room on the second floor. There is a terraced seating area at the front of the property. 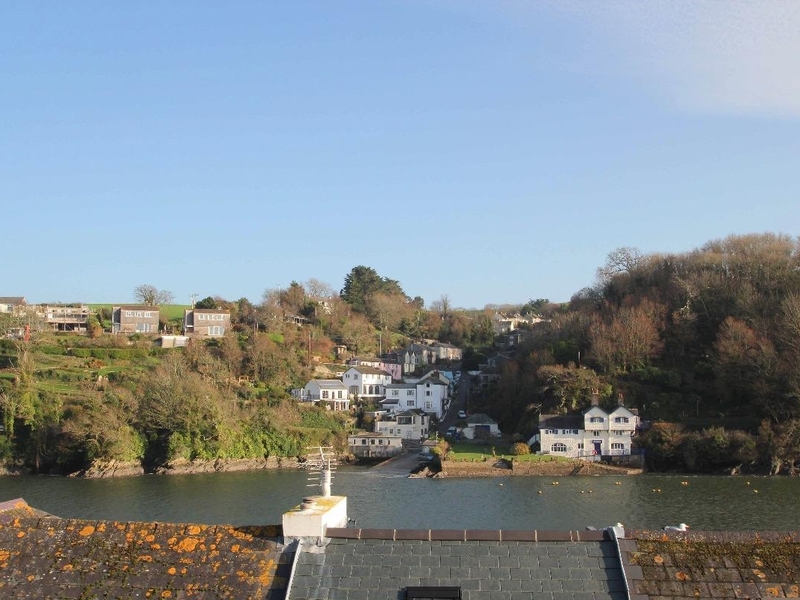 This has to be an ideal location, in the town of Fowey with ferry services to Bodinnick and Polruan, Charlestown and Mevagissey just a short car journey away. A good choice of old pubs, restaurants, galleries, boutiques and the scenic sea estuary of the River Fowey are just short walk into the town.